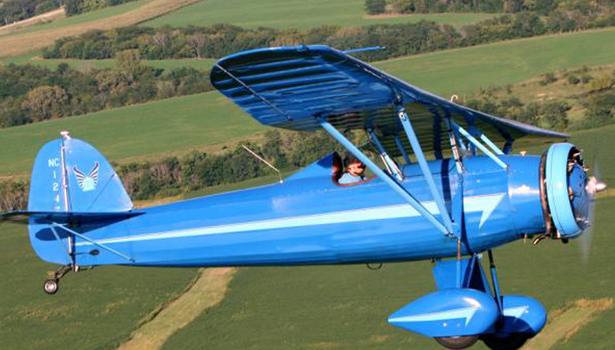 The Gainesville Chapter of the Texas Antique Airplane Association will conduct its monthly meeting at the Bowie Municipal Airport on Sept. 20. Twenty or more aircraft are expected to be on the field, weather permitting. The public is invited to come out to the airport and enjoy viewing these airplanes.